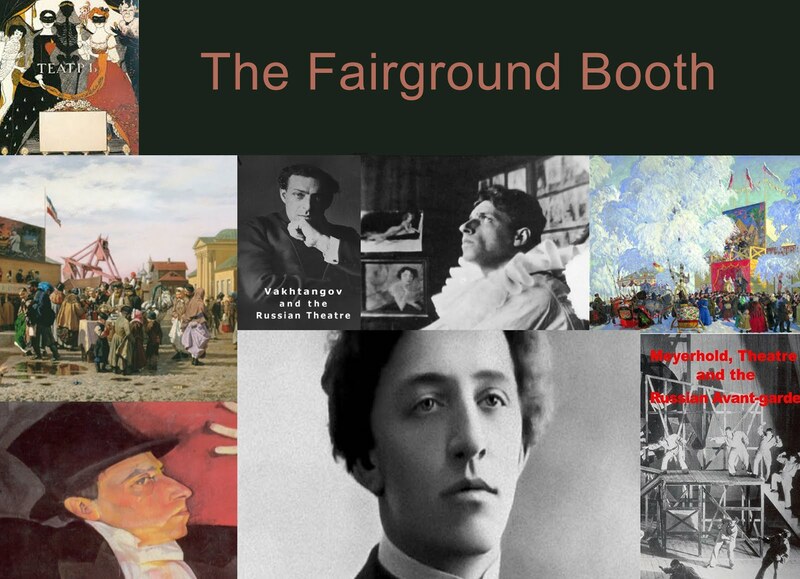 "The Fairground Booth" was presented in Moscow in 1906. Written by Alexander Blok the production was a collaboration between the Theatre director Meyerhold and Blok himself. 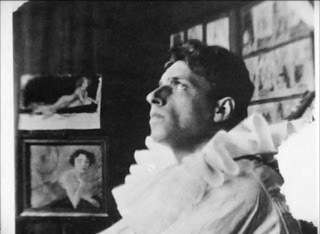 The outline of the play involves three main characters Pierrot, Columbine and Harlequin plus other players like the author and a group of what is called the mystics. 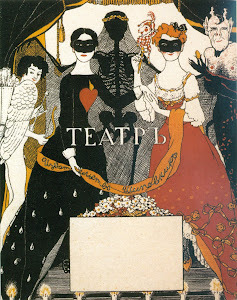 Pierrot, Columbine and Harlequin are stock characters from the Italian Commedia Dell Arte but also there is a distinctive Russian turn to the play involving the supposed Russian equivalent of Pierrot - Petrushka. Peterushka was a puppet much in the style of Punch and Judy and feature in the fairground shows which were popular in Russia in the 18th and 19th Century. 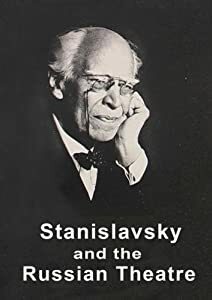 Copernicus films is planning to shoot an adaptation of this play as well as two other documentary films - The Carnival and Russian Theatre as well as a film Vakhtangov and the Russian Theatre. 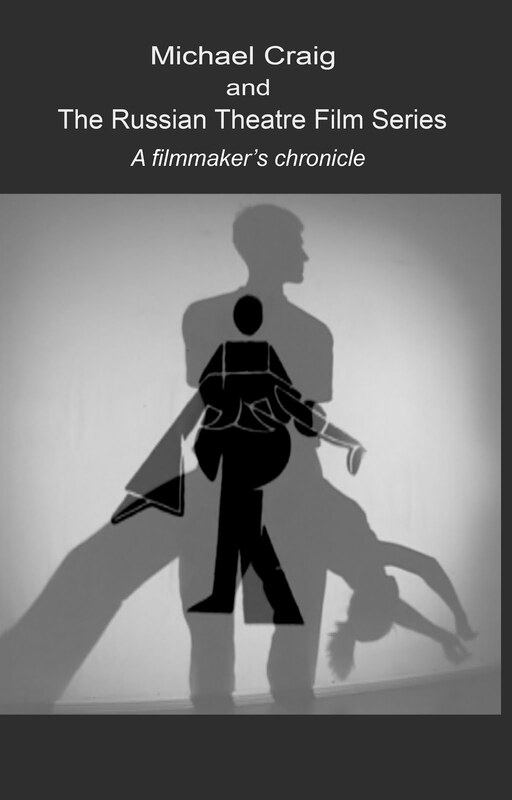 These films will form a single project about Russian Theatre in the early twentieth century.